One website. All newspapers and magazines. 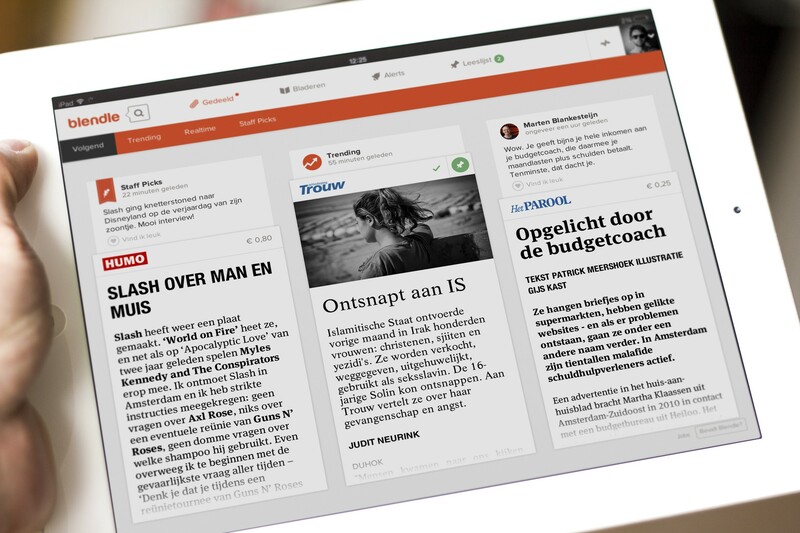 In The Netherlands, a small startup is redefining how people are paying for journalism. 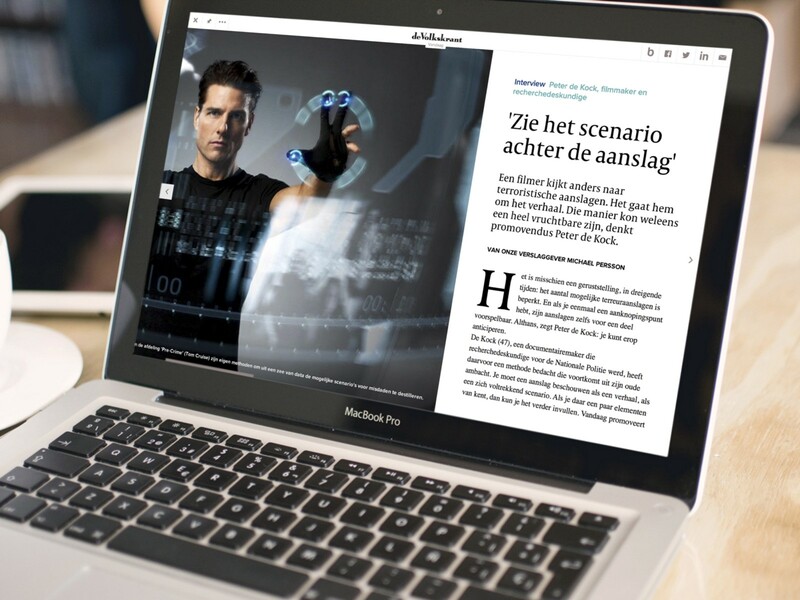 At Blendle.com, the Dutch can read all their newspapers and magazines, while only paying for the articles they actually read. It’s an interesting experiment with a whole nation trying out a new business model for journalism. And it’s going pretty well. Blendle currently has more than 220.000 users in The Netherlands. Only when users actually read an article, they have to pay for that single article. Most articles cost between €0,15 and €0,30 while paying is completely frictionless: users pay with a single click. Blendle does some funny things to make people comfortable with micropayments. The most important of them is offering a money back guarantee: if you didn’t like an article, you can refund your money. After telling Blendle why you didn’t like the piece, the money instantly gets refunded to your Blendle wallet. The function doesn’t get used very often (less than 5% of the articles opened get refunded on average), but it makes people feel much more comfortable spending money on journalism. Blendle is great for discovering fantastic journalism. Users can see what articles their friends or interesting curators (celebrities, journalists, politicians, radio DJ’s) have shared from the paid sections of today’s newspapers and magazines, and which articles are trending on the site. Users can also follow subjects and journalists. Whenever a new article gets published, they receive an email. The regular news doesn’t sell well on Blendle as people tend to see that as a commodity. What the startup also sees is that gossip magazines get much higher refund percentages than average, as some of them are basically clickbait in print. People will only pay for content they find worth their money in Blendle. Articles that seem to sell very well on the platform are the kinds of in depth journalism you often see in newspapers and magazines: longform, analysis and commentary. Blendle was built with love for great journalism. 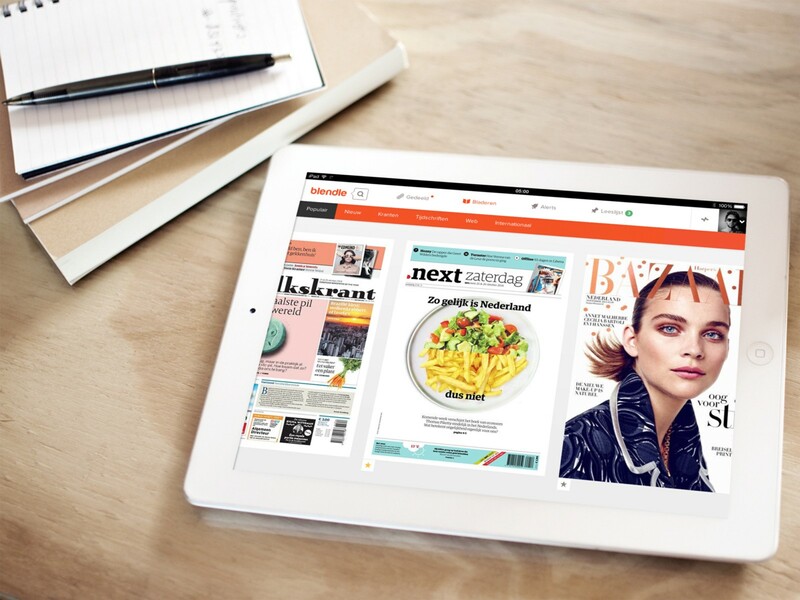 It’s a new way for the next generation to discover and read the best articles from newspapers and magazines. With the best user experience possible for journalism. Blendle’s users are young — very young for a site that focusses on quality journalism. 60% of the users are between 20 and 35 years of age. The 20 to 25 age group is the biggest group on the site. Blendle is currently only available in The Netherlands. 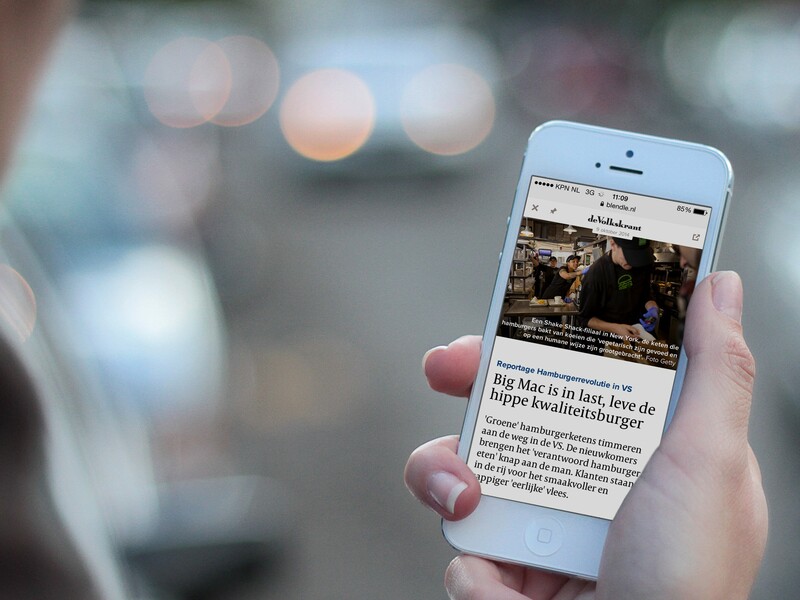 But, backing by The New York Times and Axel Springer enables Blendle to launch in other countries soon.